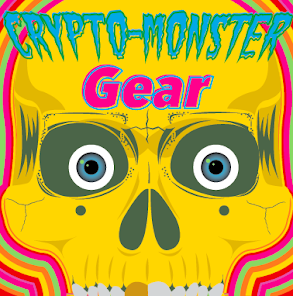 3-D Monster: Blast From The Past! 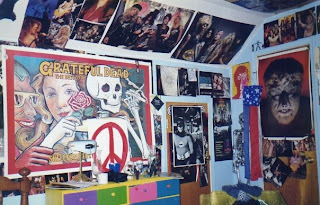 My high-school era bedroom circa 1991. If you look closely, you can find an old vinyl Godzilla toy, Strongheart from Dungeons & Dragons, X-Ray goggles and an old Pez dispenser. 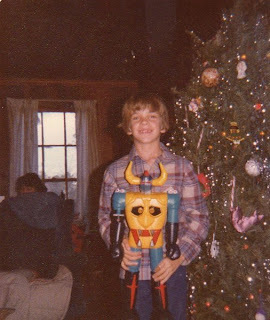 Christmas 1979 was VERY good to me - I might be picking up another Gaiking later this week. Love Kirk's Jumbo Voltron! 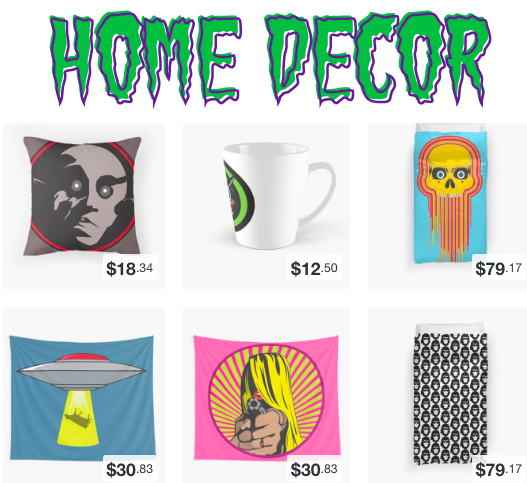 If memory serves, I think it was remote-controlled. 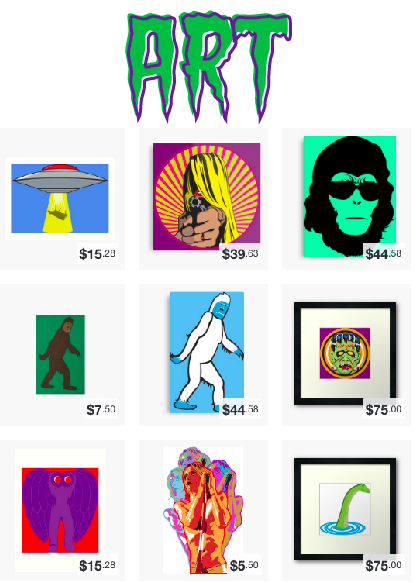 Not really feeling the love for the Duran-Duran poster, though. 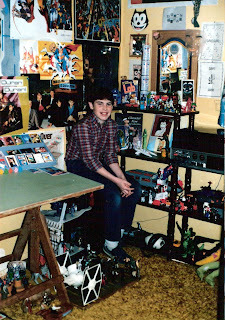 I was looking at "The Secret Fun Spot" this morning, and Kirk had posted some great pics of his bedroom waaaay back in the early eighties when he was just a wee lad, so I decided to post a couple of pics of my own, even though the pic of my bedroom was from when I was in high school. 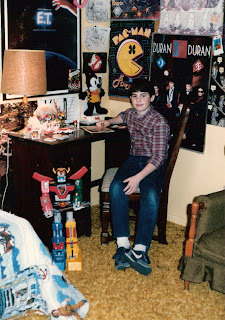 If you would like to have some of your old childhood bedroom pics posted, I would be more than happy to do so.